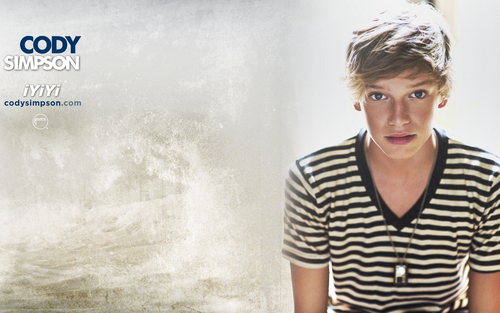 Cody Simpson fondo de pantalla. The Cutest Boy Ever!. HD Wallpaper and background images in the cody simpson club tagged: loveucody 1-4-3.